Mariotti farm is pleased to announce that the organization along with other estimated Bianchello d’Autore producers has been featured in the National TV show, “Linea Verde“, aired sunday december 2nd on Rai 1. 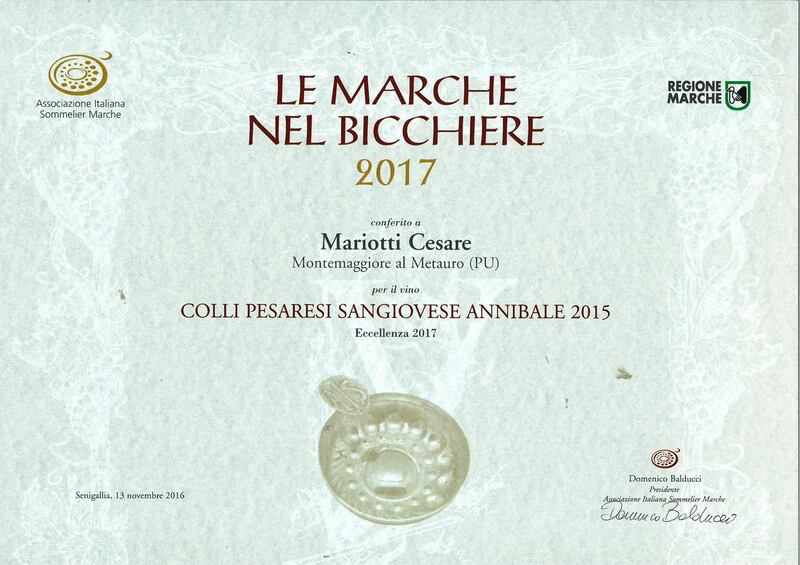 Annibale – San Giovese Colli Pesaresi 2015 – Excellence 2017 – Leads le Marche nel bicchiere. Mariotti’s farm is proud to announce its partecipation at the contemporary art exhibition “Rio De Janeiro” by the italo-brazilian artist Flaminia Mantegazza at the embassy of Brazil in London. Our products have been selected as the official sponsor of the show offering an unique wine tasting experience during the opening day friday 23 september 2016. “Azienda Agricola Mariotti” leader in farming industry since 1930 invest in the future of our land by promoting local products, art and culture. Exploring the theme “Feeding the Planet, Energy for Life” for six months, “EXPO Milano 2015“ was held northwest of the center of Milan. The exposition site covered 110 hectares (272 acres) and was expected to attract more than 20 million visitors from 01 May 2015 to 31 October 2015. Our products took a chance to join this important exposition representing Marche’s regional food. 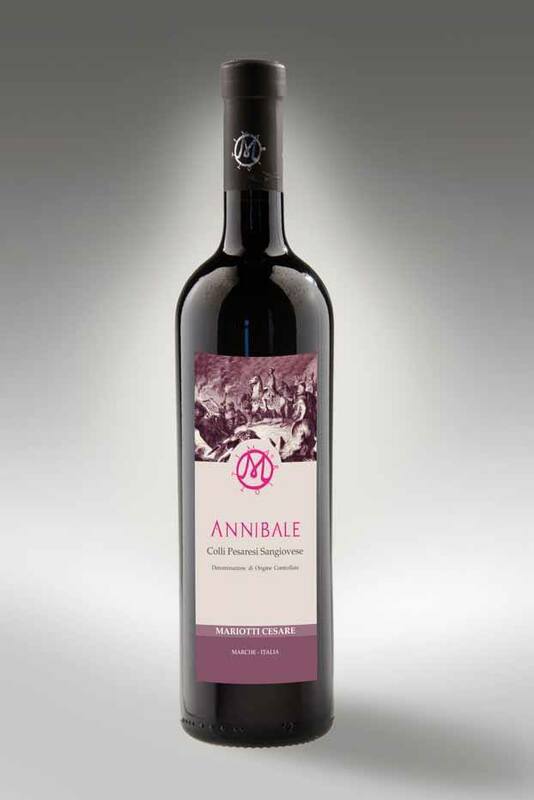 By promoting our local products including “PIANDEIFIORI“ (Bianchello del Metauro) and “CINABRO“ (Colli Pesaresi Sangiovese) we invested in the future of our land. 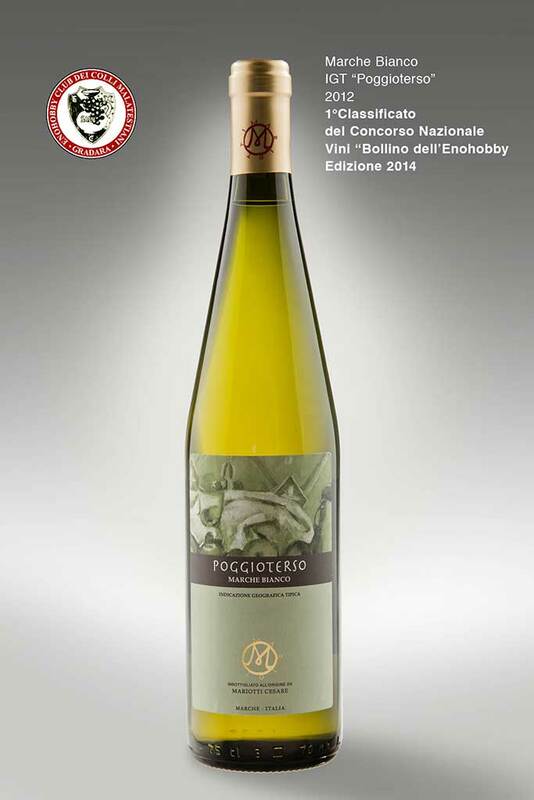 Winner at the National Wine Competition “Bollino dell’Enohobby” 2014 edition.